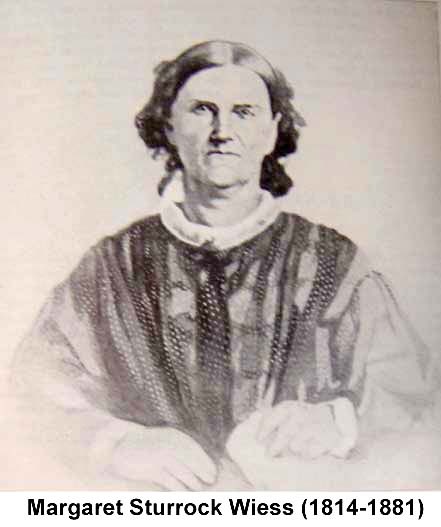 Indian Wars & Pioneers of Texas article about Simon and Margaret Wiess. A Visit with Massena Wiess' great grandson and his wife, Wesley Wiess Kyle Jr and Jackie Kyle (2003). The First to Arrive: Early Settlers of Jasper County, part 1; Kirbyville Banner; November 3, 1971 by Mrs. Charles Martin. The First to Arrive: Early Settlers of Jasper County, part 2; Kirbyville Banner; November 17, 1971 by Mrs. Charles Martin. William A. "Bill" Fletcher recounts his experiences at Wiess' Bluff prior to the Civil War in his book "Rebel Private: Front and Rear; Memoirs of a Confederate Soldier." See other Texas historical markers relevant to the Wiess family. 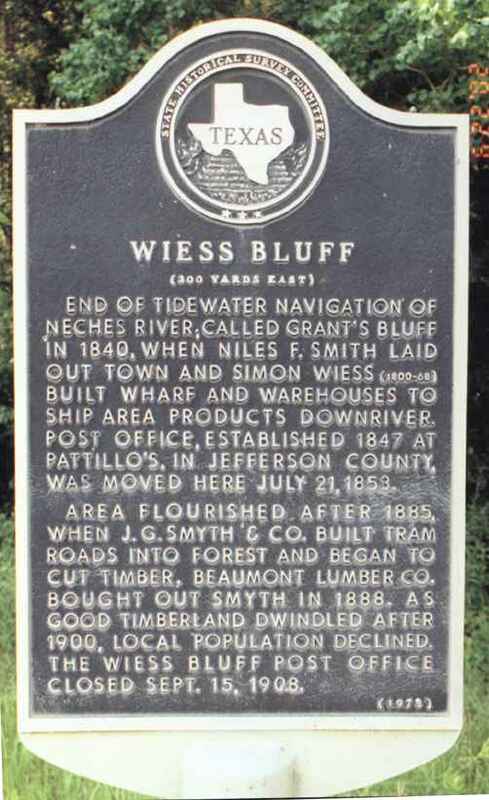 From Cotton Bales to Black Gold,a History of the Pioneer Wiess Families of Southeastern Texas, Texas Gulf Historical and Biographical Record, VIII #1 (Nov. 1972), 40-61. When Southeast Texas Mail Had Four Feet: Beaumont's frontier postal system. The East Texas Railroad: Rails gave life to sawmill towns of long ago. 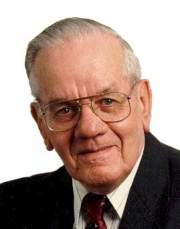 William Theodore Block, Jr., age 87, known as “W. T.” or “Bill” to his friends, passed away at Christus St. Mary Hospital on Saturday December 15, 2007. He was born in Port Neches on July 29, 1920, the son of Will and Sarah Jane Sweeney Block, and he moved to Nederland in 1935. He grew up on his father’s farm, which is currently the land occupied by Oak Bluff Memorial Cemetery. He graduated from Nederland High School, Cheniers Business and Radio College, and Lamar University with an MA degree in history. He also served 3 years in the U. S. Naval Reserve, and taught at Lamar for 2 years as a teaching fellow. During World War II, he served from 1942-1946 in the 78th Infantry Division, earning 3 battle stars for the Battles of the Bulge, Rhineland, and Central Europe. After the war, he worked 31 years for the Postal Service, including 20 years as assistant postmaster and postmaster in Nederland, or as officer-in-charge in Orange. Later he served on the Lamar University staff for 11 years, retiring in 1981. Mr. Block was a dedicated historian, publishing 9 books of East Texas history, many academic articles in historical journals, and he was a guest columnist for Beaumont Enterprise for many years. He was a member of First United Methodist Church in Nederland, the Veterans of Foreign Wars, and the Texas Gulf Historical Society. He was also a Knight of the Royal Order of Orange-Nassau, a knighthood conferred on him by Queen Beatrix of the Netherlands. He had also been a ham radio operator for 32 years, and served several years as an assistant scoutmaster. 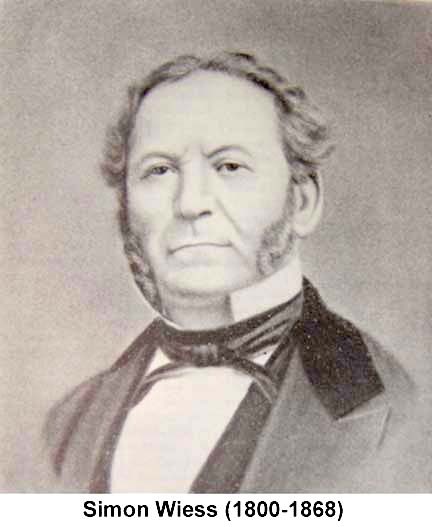 This page is dedicated to descendants, relatives and friends of the Wiess family. If you have anything you would like added, posted or changed, please contact me. Use the information given here carefully, check the sources and verify – and enjoy your family history adventure! Descendants of Republic of Texas residents (1836-1845) qualify for membership in "Sons of the Republic of Texas," "Daughters of the Republic of Texas," and both the the SRT and the DRT have memberships for "Children of the Republic of Texas". The Texas State Genealogical Society recently started an organization, "Texas First Families", in celebration of Texas' 150th anniversary as a state in the United States of America. To qualify, applicants must prove direct or collateral descent from an ancestor who settled in Texas before February 19, 1846.